At Tinl & Deliman, our purpose is to provide a wide range of legal services and representation to individuals, families and businesses in the communities we serve. Our convenient location near the Interstate 71 and Route 303 interchange in Brunswick allows for ease of access from Hinckley, Brunswick Hills, Valley City, Medina, North Royalton, Strongsville, and beyond. Because we practice regularly in Medina County, Cuyahoga County, Lorain County and Summit County, our clients appreciate being able to rely on our services in such a broad area of Northeast Ohio. When we undertake representation, we appreciate the concern, frustration and vulnerability that our clients experience prior to meeting with us. We strive to represent and advocate for our clients, while at the same time showing compassion and understanding to the dilemmas or obstacles our clients face. We strive to exceed client expectations, and measure our success, in part, through the volume of referrals we receive from former clients. While we recognize that some cases will result in court action, we seek to resolve conflicts and disputes as expeditiously and efficiently as we can and if possible, without court involvement. 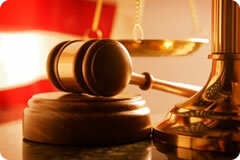 We believe that our practice's sixty years of combined experience is invaluable to our clients. We believe the ability to quickly recognize and assess the problems and issues our clients present, and to then implement and utilize the knowledge we have gained over many years of advocacy, sets us apart as a firm that people want to continue to use for years to come. 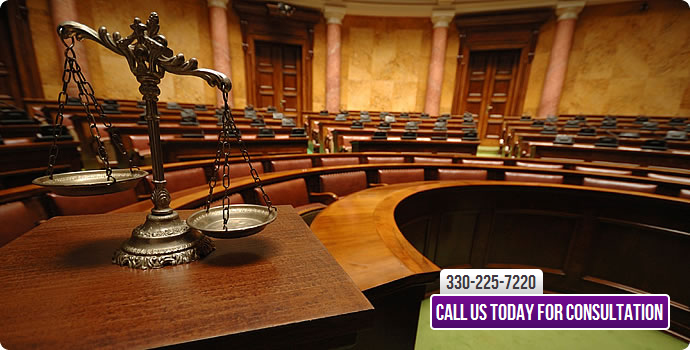 Call 330.225.7220 or Mobile 330.410.5057 to meet us and to consult with us on your legal questions, or email us and we will promptly respond to schedule a consultation.